The Massillon Museum’s 2018 Stark County Artists Exhibition will open November 10, 2018, with a reception from 7:00 to 9:00 p.m. It will continue through January 13, 2019. The annual exhibition is open to present and former Stark County residents and to those currently working in Stark County, eighteen years and older. Each artist may submit up to three digital images of artwork completed within the past two years. Artwork in any medium will be considered. The entry deadline will be July 22. A new workshop to assist artists with the entry process will be offered twice: Tuesday, June 26, 6:00 to 9:00 p.m., and Saturday, June 30, 1:00 to 4:00 p.m. At no charge, artists may bring their digital photographs for assistance with the online submission process. They may bring their physical artwork to be professionally photographed and submitted ($5 per artwork). Pre-registration (submissions@massillonmuseum.org or 330.833.4061) is required to assure time for personal attention to each entrant. This year’s jurors will be John Carlson, artist, Cleveland; Meg Harris Stanton, owner, Harris Stanton Gallery, Akron and Cleveland; and Tariq Taray, visual ethnographer and documentary photographer, Columbus. They will select artwork to be included in the exhibition as well as the prizes: Best in Show, $300; Second Place, $200; and Third Place, $100. Visitors throughout the exhibition will vote for the People’s Choice Award, $100. For complete artist guidelines and online entry form, visit massillonmuseum.org/scae. Paper entry forms are available at the Museum reception desk. To receive a form by mail, email submissions@massillonmuseum.org or call 330.833.4061. A non-refundable $15 per artwork or $30 for three is due when entries are submitted. Artwork may be for sale; MassMu will retain a 30% commission on work sold. The Massillon Museum is located at 121 Lincoln Way East in downtown Massillon. 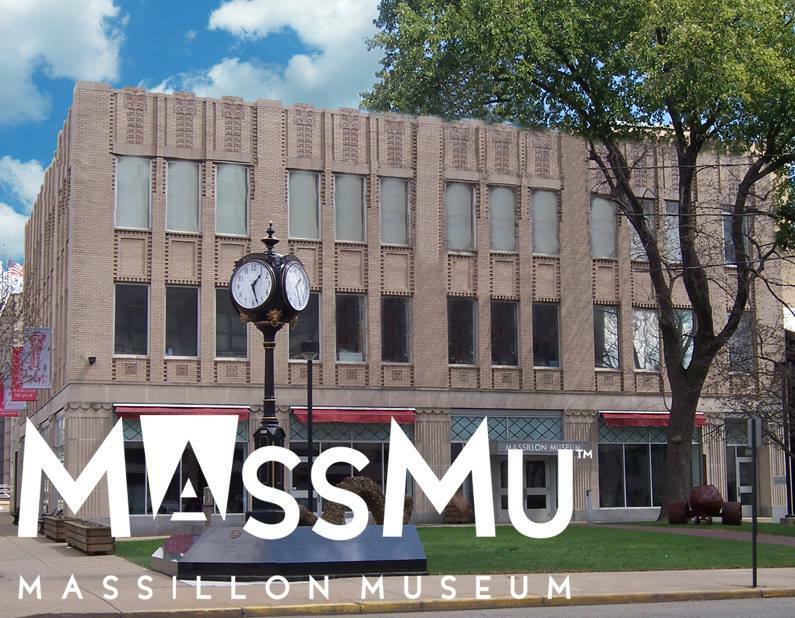 For more information, call the Museum at 330-833-4061 or visitwww.massillonmuseum.org.